I've been really looking forward to this Sunday. 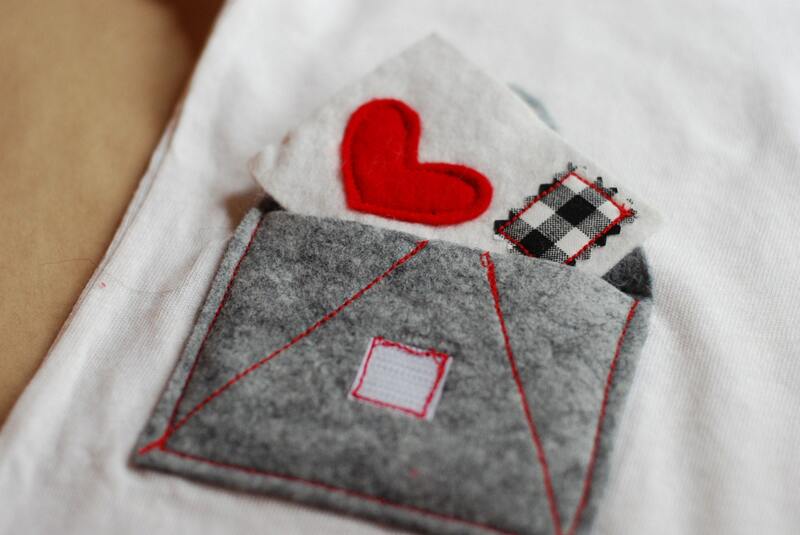 Since I slacked off last week, I have the whole five Etsy shops to share with you today. They are all totally unique and I hope everyone finds something they like. 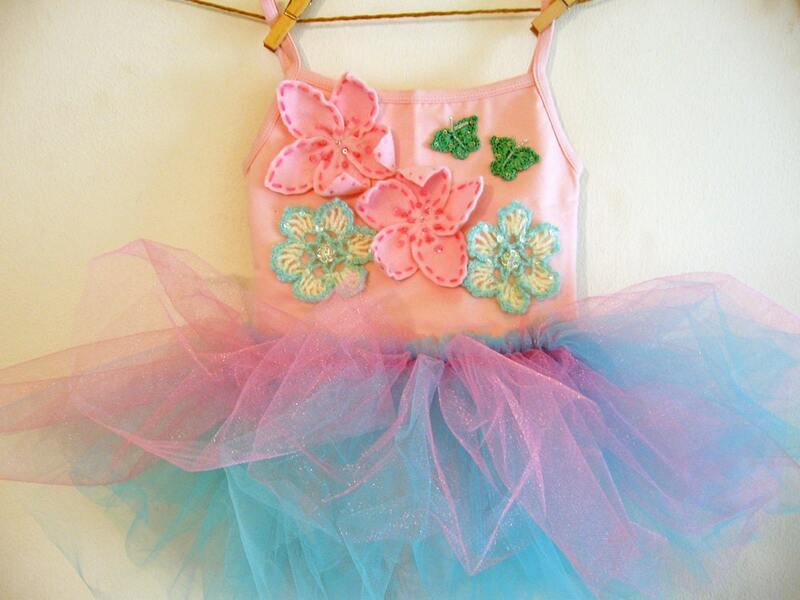 There's even a special "treat" for little Lemon Loves Lime aficionados who also enjoy dancing, gymnastics or just playing around in fun leotard tutus (see the last featured shop). Before I begin, I would like to encourage everyone who has a favorite Etsy shop or owns one, to leave a link in the comments section below this post. 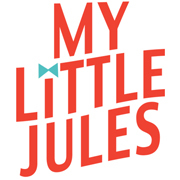 Thanks for reading and I hope you enjoy these incredible kids clothing designs that scream originality, fun and love for children. The first shop, PalmTreePrincess, grabbed my attention with its playful spirit and distinct designs with a tropical twist. 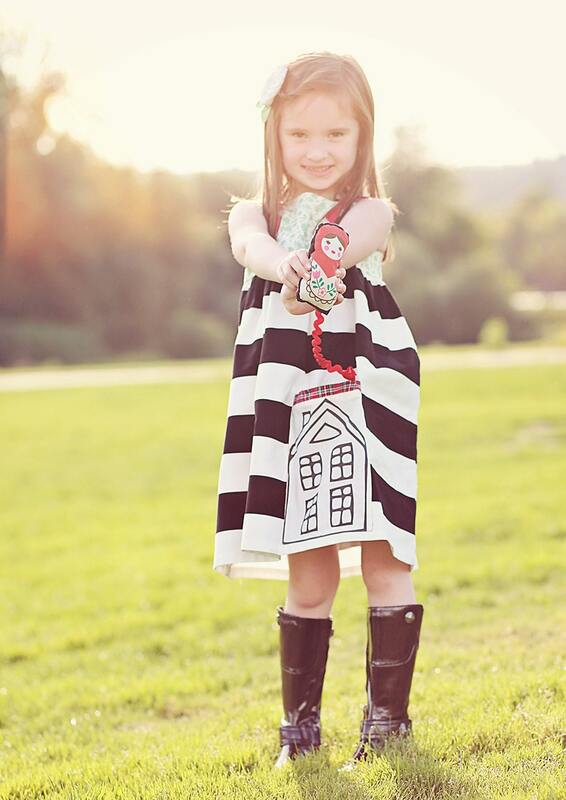 The creator of PalmTreePrincess designs, Desiree, loves making little girls look sweet and is inspired by her daughter as well as tropical surroundings. 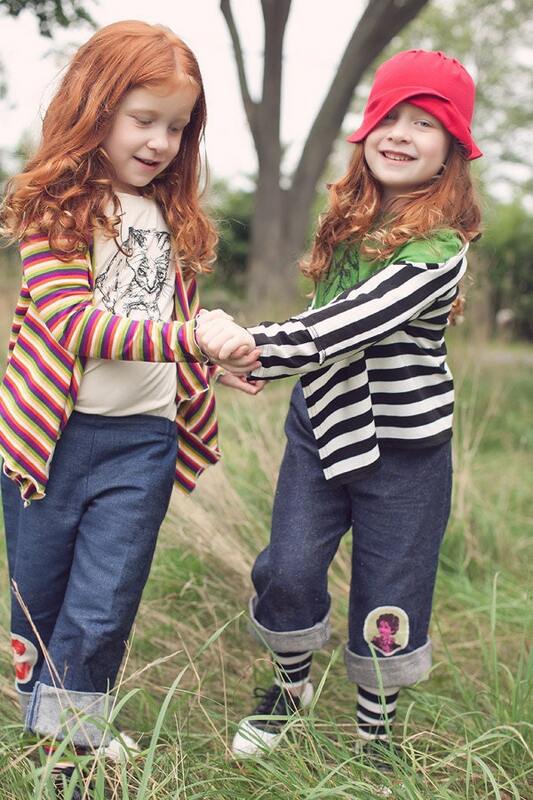 The designer behind the next children's clothing Etsy shop, TheMeasure, creates beautiful girl clothing that walks the fine line between vintage and modern. 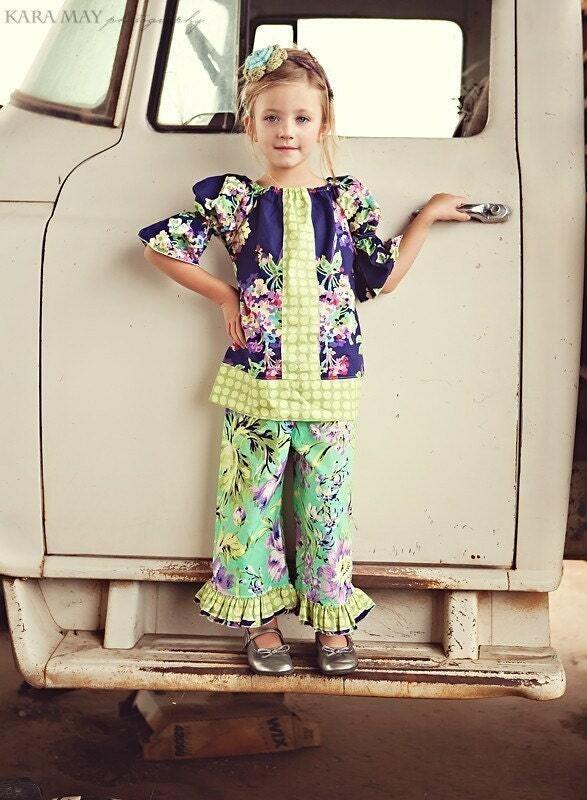 Most pieces are designed to grow with your little girl; dressses become tunics, pants turn into capris. I especially fancy her garments featuring Russian doll prints and detachable charms. 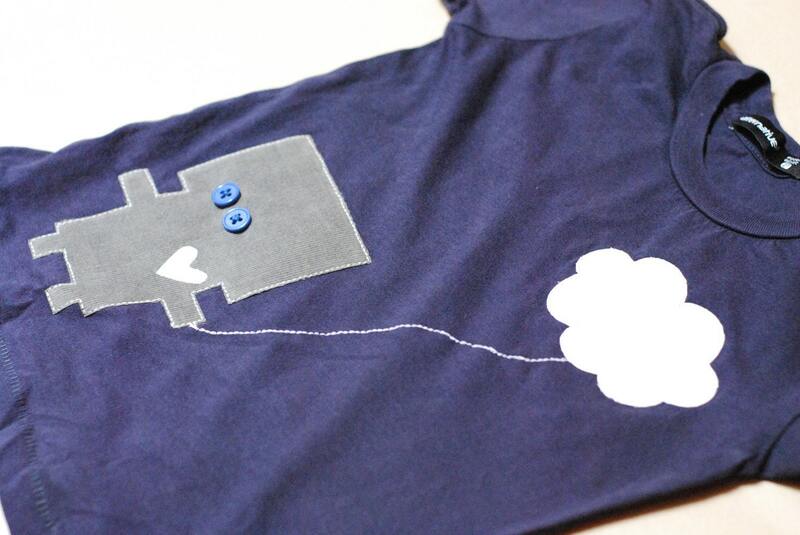 The owner of the Etsy shop, bchildrenswear, creates fun everyday wear that reflects the essence of childhood. A lot of the garments are made of organic cotton and feature cute and playful handcrafted appliques that are sure to put smiles on little faces. 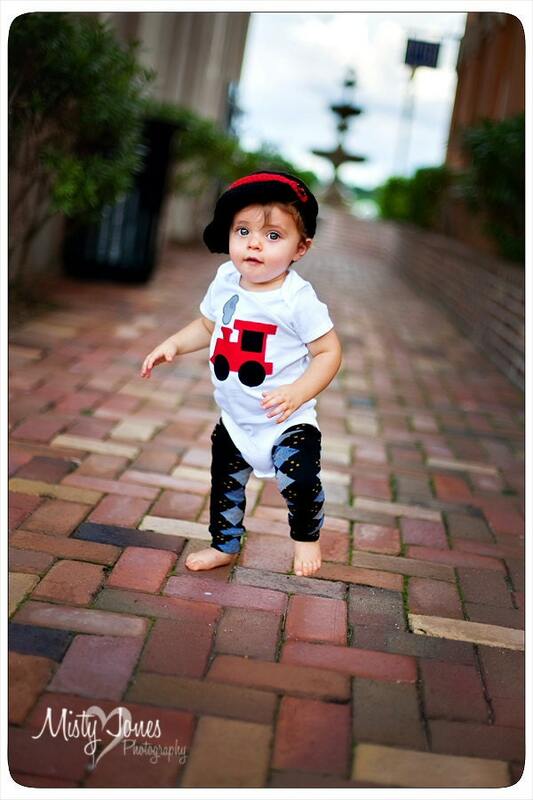 Are you on the lookout for a cute baby or toddler outfit for an upcoming photo shoot? Then head over to Emily's Etsy shop and you will find the cutest sets with fun colorful appliques, matching leg warmers and even hair accessories. Baby sets include onsies and toddler outfits come with tees. 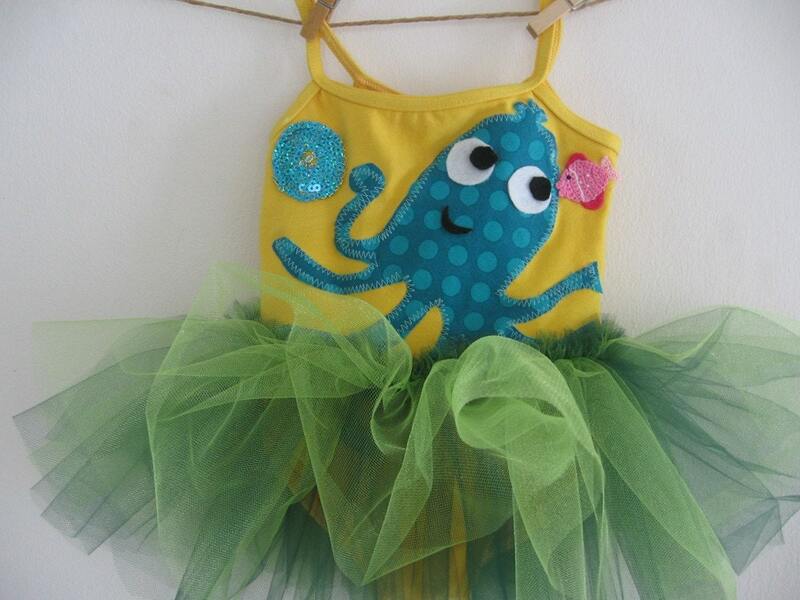 Finally, your little Lemon Loves Lime lover will adore these pretty leotard tutus from WhimsyRanch! Each fun and funky leotard reveals designer's love for children's books, animation and animals and is decorated with gorgeous appliques that are hand-stamped, handcrafted and made of recycled fabrics. Did you enjoy this post or found it helpful? Then share it with your friends and family via Facebook, Twitter or email. Thanks for stopping by!